BRONX, New York (WTVD) -- Police say an emergency medical technician in New York City has died after she was run over by a stolen ambulance. Authorities say the EMT had stopped her ambulance in the Bronx at around 7 p.m. Thursday after being told someone was being robbed. Police say a man then jumped into the vehicle and drove off. The EMT tried to stop the man, but fell and was caught beneath the wheels. Video posted on Twitter by a bystander shows the ambulance speeding across an intersection with the EMT's body pinned beneath it. Police were on the scene within moments. A spokesman for Mayor Bill de Blasio says on Twitter that the mayor is headed to the hospital. 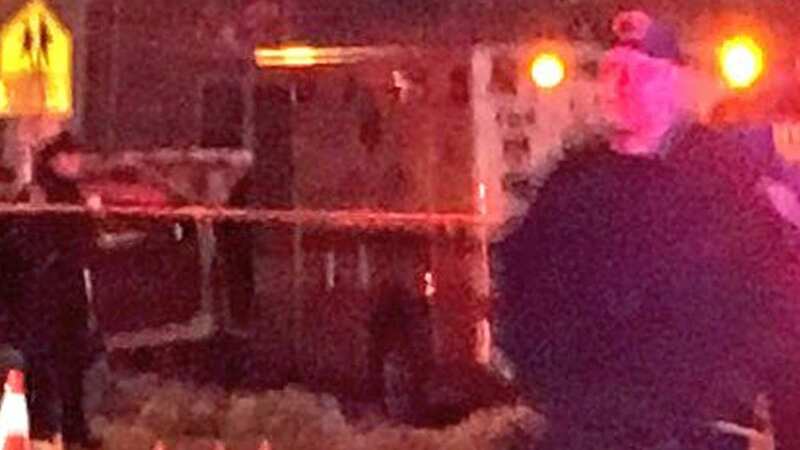 Police say a second EMT is being treated for emotional shock, but was not physically injured.